Motivated by a desire to provide a better life for herself and for her young daughter, Kayla took a bus to the Bristol Adult Education Center. She was determined to seek a new path and change her life. In August 2014, the Bristol Adult Education Center (BAEC) and Rowley Spring and Stamping (RSS) formed a partnership to launch the Adult Education Diploma and Certificate program (AEDAC). The Main Street Community Foundation joined with other community supporters to fund the $85,000 cost of the program. MSCF awarded a total of $18,000 to AEDAC through its Money in Motion Fund and the Tim and Mary Walsh Charitable Fund, a donor advised fund at MSCF. The program targets adult learners, like Kayla, who do not have the financial capability to go back to school. 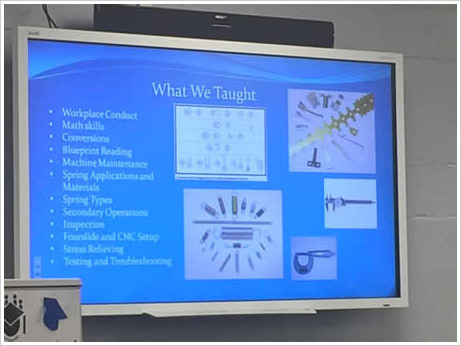 AEDAC provides participants with the opportunity to get their general education diploma (GED) and trains them to be qualified for entry level positions in the manufacturing industry. BAEC and RSS are located in the same building, which is an ideal situation for both the students and program staff. AEDAC creates positive results that meet the needs of adult learners, as well as the needs of the local business community. Work records show that the average age of members of the manufacturing workforce is 55. In a short period of time, irreplaceable industrial knowledge will be lost to retirement. 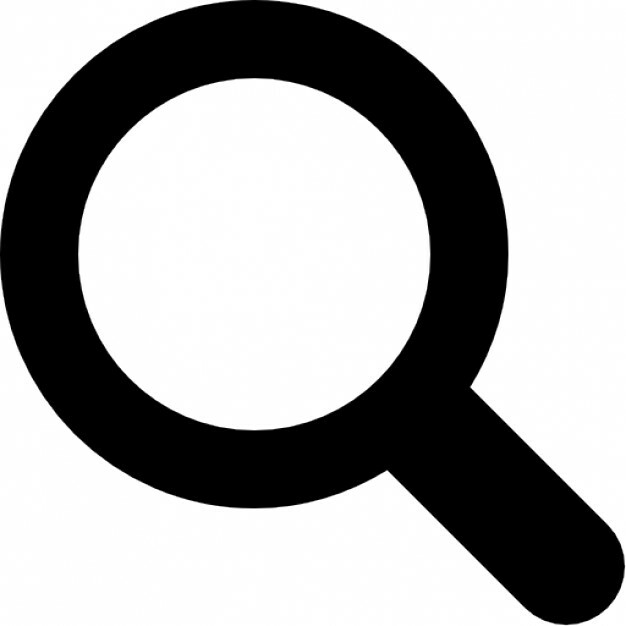 There are over 100 manufacturing companies located in Bristol and surrounding towns. Those companies, in order to continue to prosper, need a skilled labor force to supplement their aging base. According to the Connecticut Department of Labor, these positions average over $1,000 in earnings per week. Connecticut manufacturers contribute more than $25 billion annually to the gross state product. Therefore, graduates of the AEDAC program will positively impact the State of Connecticut’s economy. Work toward a high school degree in one of the programs offered by Bristol Adult Education or be an English as a Second Language (ESL) student. Complete a Skills in Springmaking course that includes 54 hours of hands-on instruction by Rowley trainers and 60 hours of classroom instruction by BAEC teachers. Pass a National Workforce Readiness Credential assessment that works on for work readiness skills: situational judgment, active listening, reading with understanding, and math to solve problems. Students meet two days a week for five hours a day while also attending their regularly scheduled diploma courses (approximately 19 hours a week). Out of a pool of 21 applicants, 10 were chosen for the program in October 2014. 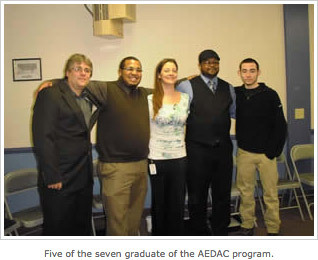 A total of seven Adult Education students graduated from the AEDAC program as the first cohort. The pilot program has provided a foundation for the newly formed Bristol Technical Advisory Board. This Board is comprised of business, education, and community leaders to raise awareness regarding the technical based career pathways available in the Greater Bristol region. This Board will develop sustainable training, education, and job placement programs to meet local business needs, prepare students for STEM related careers, and advance the social and economic development of the region. The Main Street Community Foundation, the Bristol Board of Education, the Central Connecticut Chambers of Commerce, and the New England Spring and Metalstamping Association (NESMA) are the key partners that have collaborated to promote and establish the AEDAC program, as well as establish the Bristol Technical Advisory Board.